Here are ideas how to keep on mehndi celebrations ! 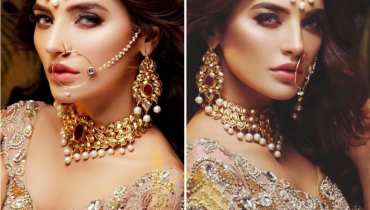 Saba Qamar slaying in recent photoshoot for Grazia.Pk ! 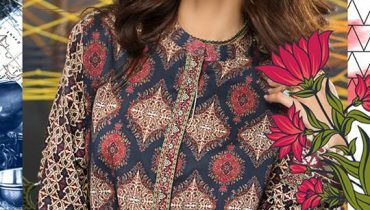 Sanam Jung is looking effortlessly chic ! 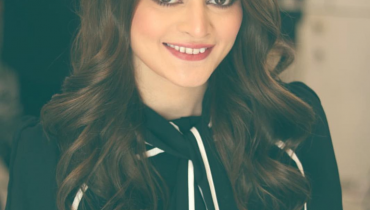 Sarwat Gillani in red traditional Pashwas ! 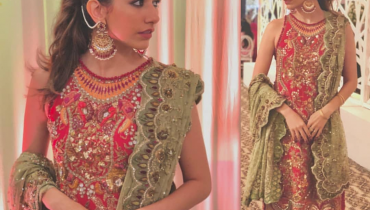 Here are some pretty looks of Minal Khan ! 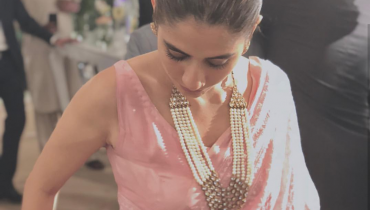 Syra shahroz showing us how to carry a Saree ! 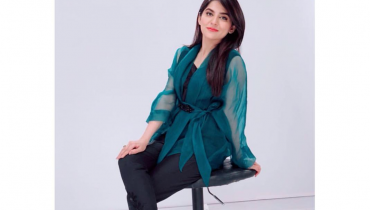 Sanam Baloch wearing emerald green wrap by Afsheen Mehboob ! 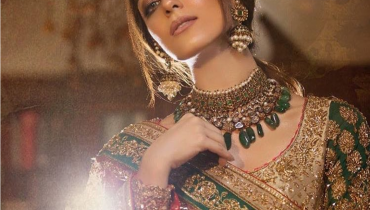 Breath taking photoshoot of Maya Ali ! 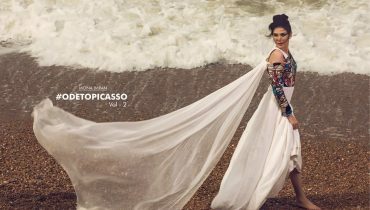 Flawless look of sizzling model “Sadia Khan ” ! 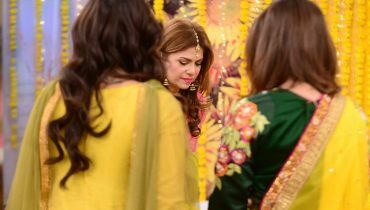 Syra Shehroz at a recent wedding event !